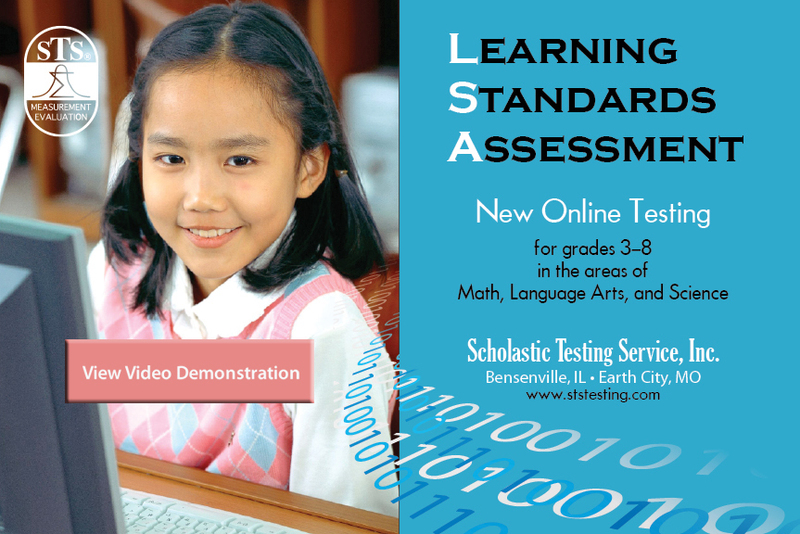 Illinois State Testing – Scholastic Testing Service, Inc.
Read to learn about Illinois State Testing programs and STS products related to state testing. In 2010 the National Governor’s Association and the Council of Chief State School Officers released a new set of national education standards called, “The Common Core State Standards Initiative.” The Common Core Standards enumerate specific curriculum goals in the areas of English Language Arts and Mathematics. These standards were voluntarily adopted by most of the 50 states and implementation was expected to begin in 2014. However, in recent months the new standards have become mired in political controversy. The once voluntary standards became mandatory after the Obama Administration linked adopting the Common Core to granting waivers for No Child Left Behind. This in turn sparked a move by some states to rescind their adoption of the new standards. Educational experts have also been divided as to whether or not national standards will improve academic achievement. As a result of this controversy and the cuts in education nationwide, many educators have been left wondering when/if the new standards will be implemented. Here at STS we’ve spent the last few years studying the Common Core. Rest assured that if the new standards are enacted in 2014, we will be prepared with updated assessment tools that fulfill the new curriculum requirements. To read more about the status of the Common Core Standards, click here. Is your school teaching Fine Arts? If so, what subject areas? If you are the product of a school system that did have classes in Music (chorus, band, music appreciation, musical instrument instruction) and Art (traditional art instruction, art history, art appreciation, graphic arts), etc., please share with us what difference these classes made in your life. Cash for Grades: Are you buying it? Educators have long said that learning is its own reward. But these days, many students are finding that good grades and behavior can bring them cash and gifts. School districts across the country are taking part in controversial incentive programs known as ‘cash for grades’. In these districts, students who earn top marks are receiving much more than gratitude and praise for their hard work, i.e. : $500 for improved test scores, $100 for passing grades, hourly pay for after-school study programs, and even iPods, pre-paid cell phones and flat screen televisions for good behavior. But critics of these programs, many of which are privately funded through corporate or philanthropic donors, believe the payments amount to little more than bribes. Does using money and lavish gifts as a motivator send the wrong message to students about their responsibility to learn, and what happens to a child’s motivation to do quality work when they are not being paid? Paying students for performance may show short-term improvement, but the long-term effects are unknown. The argument has been made that ‘cash for grades’ teaches real life lessons, just as students will some day work for a paycheck. Many supporters feel that the efficacy of ‘cash for grades’ programs should not be judged if students learn that through hard work they can accomplish something they didn’t believe was possible, regardless if the initial motivation was a monetary reward. 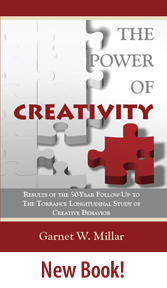 Only further research will show if paying for performance is effective or destructive. Do you think it is better to reward cash or compliments?